Worship services are held in the Tabernacle at 9:30am on Sundays during July and August. Services are interdenominational and all are welcome. Coffee and conversation after each service. Following is the list of guest celebrants for the 2018 season, as well as bible studies times, which are open to all. Pastor: Father Edward L. Beck, C.P. Sermon: "The God You Thought You Knew But Found Out You Didn't"
This first Sunday worship service and official opening of the Camp Meeting Season will feature the Vineyard Classic Brass. Bio: Father Edward L. Beck, C.P., a Roman Catholic priest and member of the Passionist Congregation, currently resides in New York City. He is the national and international Religion Commentator for CNN broadcasting. In addition to his present exclusive broadcast contract with CNN, Father Beck has been an on-air Media Contributor on matters of Faith, Ethics, Morality and Religion for ABC NEWS, CBS NEWS, FOX NEWS, HLN and MSNBC. He also co-hosted a weekly show, FOCUS ON FAITH, with Chris Cuomo (now of CNN) for ABC NEWS. 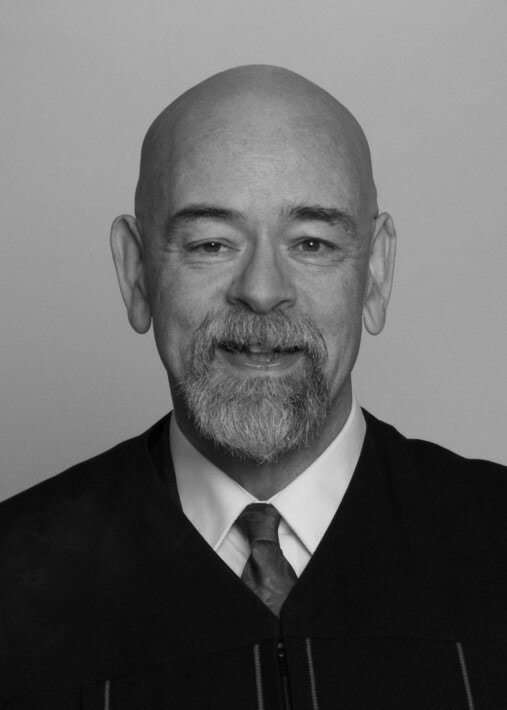 Father Beck is also a prison chaplain to state and federal prisons in New York. Father Beck is the author of three bestselling books, all published by Doubleday: God Underneath, Unlikely Ways Home and Soul Provider. His first play, SWEETENED WATER, premiered at the Vineyard Playhouse in 2015. Father Beck leads retreats and workshops on spirituality both nationally and internationally. Pastor: Father Melvin Shorter, C.P. Bio: Father Shorter is the Associate Director, Our Lady of Florida Spiritual Center, North Palm Beach, FL. He holds a B.S. in Education from Choppin State University and M. DIV. from Catholic Theological Union. He held previous positions of Pastor, ST. Paul of the Cross Parish (Atlanta, GA), Associate Pastor, St. Joseph (Paris, France), Provincial Consultor St. Paul of the Cross Province, and Passionist Congregation. Rev. Gloria graduated from Tufts University School of Medicine, MD, 1976, and received her Masters in Divinty at Harvard Divinity School in 1997. She previously was a pediatrician, South End Community Health Center in Boston, was the Executive Director, My Sister's Keeper, and the Swartz Resident Practitioner in Ministry Studies. Sermon: "Lord Teach Us to Pray"
Bio: Pastor Brian has served churches in Minnesota, Indiana, Hawaii, and Thailand. Pastor Brian came to Dane Street Church in 1996. He was ordained into the pastoral ministry in October 1986. He has a B.A. from University of Minnesota, Masters of Divinity from United Theological Seminary of the Twin Cities, Master of Sacred Theology in Biblical Studies from Christian Theological Seminary, Doctor of Ministry in Spiritual Formation from San Francisco Theological Seminary. His doctoral dissertation was on the spiritual formation of children, which continues to be his passion. He believes that children need to be integrated into the life of the church both for their spiritual welfare as well as the church’s. Sermon: "Love is a Verb"
Bio: Reverend Dr. Nigel Pearce has been the Senior Pastor of Grace Congregational Church of Harlem, UCC since 2007. Reverend Pearce initiated Grace’s Food Pantry efforts. He has been instrumental in its development, organization and operation. 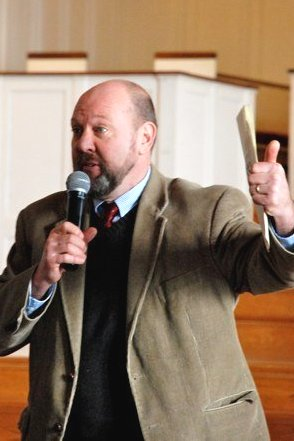 In 2010, Pastor Pearce received his Master’s of Divinity degree from the New York Theological Seminary. He was also awarded the prestigious President’s Award in Honor of his academic excellence, spiritual commitment and support of community. He just finished his Doctorate of Ministry in Sacred Space at the New York Theological Seminary in 2017. Prior to Grace Church, Pastor Pearce served as Assistant Pastor at the Imani Baptist Church in East Orange, New Jersey. A graduate of Rutgers University, Pastor Pearce was ordained and an Interfaith Minister by One Spirit Learning Alliance and as a UCC minister. Sermon: "From the Bottom to the Top"
Bio: The Rev. 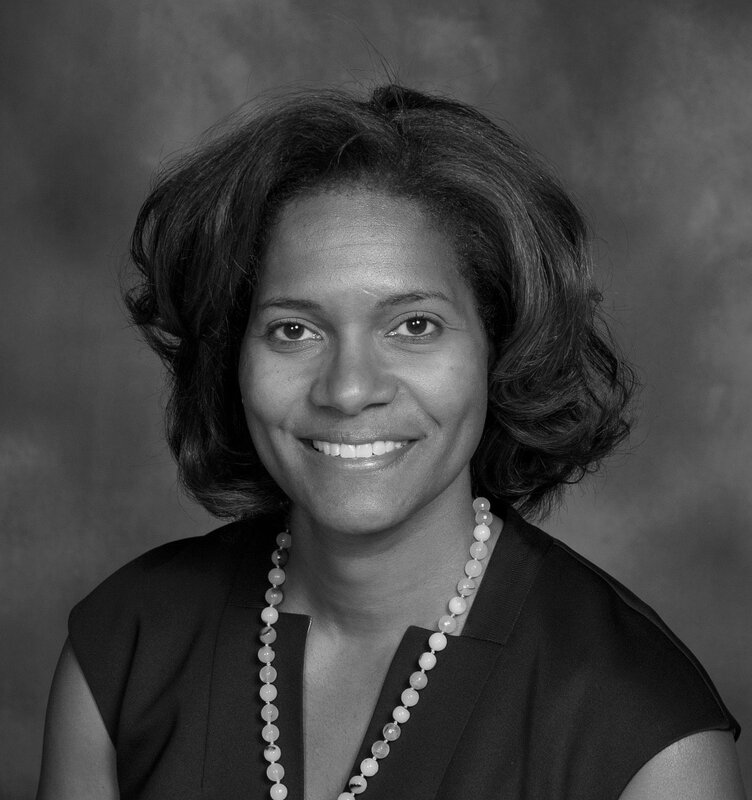 Dr. Denise Smartt Sears, a native of Brooklyn, New York, serves as the District Superintendent of the Metropolitan District of the New York Annual Conference. Dr. Sears is privileged to be a part of an annual conference that is trailblazing the way to transformation and leads the district in creating new spaces for all of God’s people. Born into a Methodist Pastor’s home, Rev. Sears’ grace-filled journey has been led by the Holy Spirit’s convicting and transforming presence enabling her to grow into a gifted leader, and a culturally competent pastor. Sermon: "From Terror to Power"
Bio: Formerly: Theater Educator, Wareham High School; Artist-in-Residence, Wareham Public Schools; Minister to Children, Youth and Families, Old West Church, Boston (UMC); Director of Youth & Children's Ministries, Federated Church of Hyannis (MA); Director of Camp and Conference Ministries, Episcopal Diocese of Massachusetts; Senior Forests and Parks Supervisor, Massachusetts Department of Environmental Management. HOBBIES/INTERESTS: History, creative writing, watching the Patriots and listening to the Red Sox. 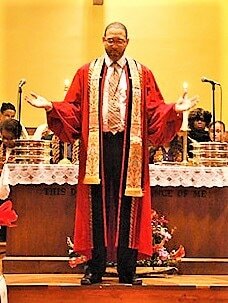 Sermon: "Keep the Fire Burning"
Bio: Bishop Donald Hilliard, Jr. Has a Dr. of Ministry degree from the United Theological Seminary, Dayton, OH 1990, Master of Divinity from the Princeton Theological Seminary, Princeton, NJ, 1982 and a Bachelor of Arts in Religion and Sociology from Eastern University, St. David’s PA, 1979. 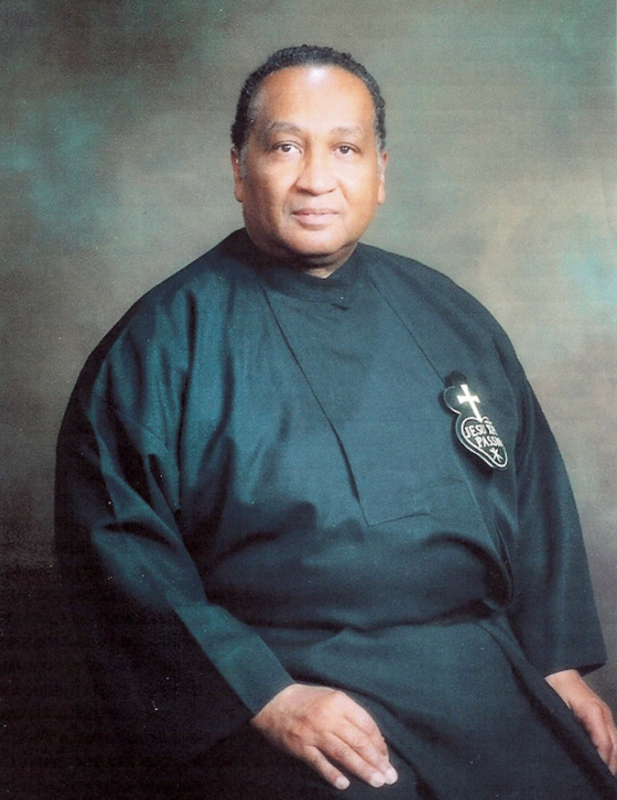 Bishop Hilliard was consecrated Bishop, Ecumenical Council of Bishops, 1995. 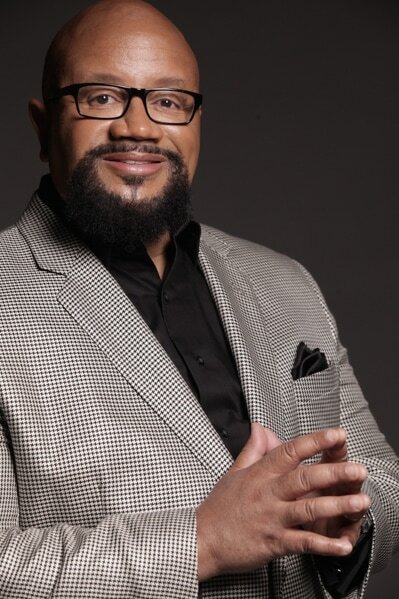 Bishop Hilliard has received numerous Awards and Honors in the past 20 plus years. Bishop is a well published individual with many publications since 2000. Bishop Hilliard is greatly involved with the Community Development Initiatives, including being involved in acquiring acreage in Cranbury, NJ to build a new Church Edifice and Conference Center in 2004. His hobbies include painting and writing. Bio: Roxbury Presbyterian Church’s senior pastor, Reverend Liz Walker, joined us in December of 2011. Rev. 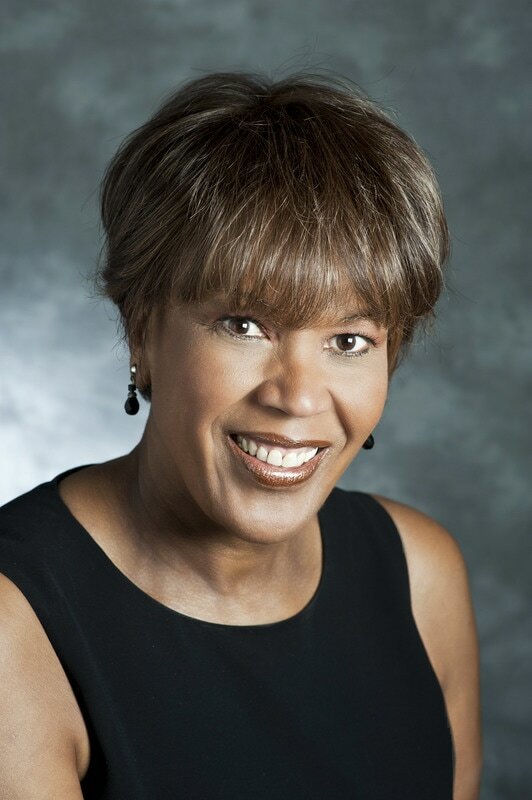 Liz, an ordained minister in the African Methodist Episcopal tradition is a 2005 graduate of Harvard Divinity School and a veteran television journalist, the first African-American weeknight news anchor in Boston.